Deadline for 'Dreamers' Resolution Passes With No Action - Integration Through Media ....! 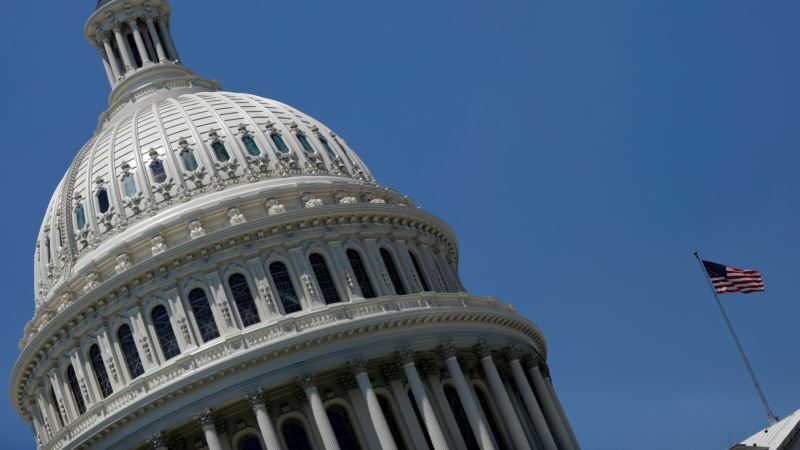 (VOA): The deadline for resolving the fates of hundreds of thousands of illegal immigrants known by some as "Dreamers" came and went Monday with no action by Congress or the White House. President Donald Trump announced in September he was terminating Deferred Action for Childhood Arrivals, or DACA, an Obama administration program that provided temporary work and study permits to immigrants brought to America as children. However, Trump gave Congress until March 5 to come up with a better idea or he would "revisit the issue." White House spokeswoman Sarah Huckabee Sanders said Monday it is "absolutely terrible that Congress failed to act," and called the situation "pathetic." But Democrats blame Trump and the Republican leadership for failing to pass any immigration bills in the Senate and Speaker Paul Ryan for not bringing the matter to the House floor. "Without a permanent solution, Trump's cruel and reckless decision will tear more families apart, shatter communities, drive immigrants into the shadows, and make us all less safe," Democratic National Committee Chairman Tom Perez said Monday. But the more than 700,000 immigrants once covered by DACA are in no immediate danger of being deported. U.S. Supreme Court The Supreme Court declined to rule in January on a lower court ruling that blocks the White House from ending DACA. The Supreme Court is not expected to take up the issue again in the near future, and Congress does not appear to be in any rush to pass further legislation on the topic. This gives the immigrants whose protections have expired time to reapply for a two-year extension. Sanders said the White House expects to prevail if Trump's decision to end DACA reaches the Supreme Court. The president has said he is open to giving the DACA beneficiaries a path for citizenship in exchange for ending some legal immigration to the U.S. and funding for a wall along the Mexican border. Many Democrats are not keen on either proposal.